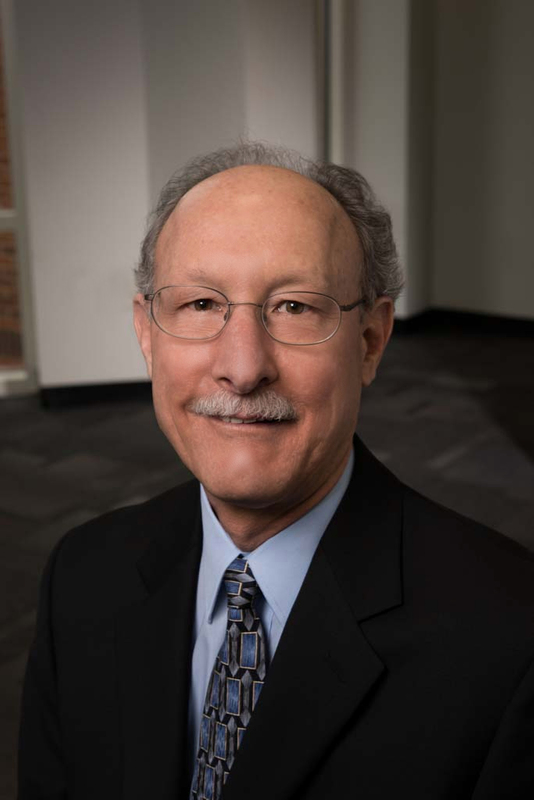 David A. Kravitz is a Professor in the School of Business at George Mason University. His previous academic appointments have been at Rice University, Florida International University, and the University of Kentucky. He spent a year as a Senior Fulbright Professor at the Universität Freiburg in Germany and has worked for a consulting firm. His academic background includes a B.A. from Carleton College, an M.A. and a Ph.D. from the University of Illinois at Urbana, and postdoctoral training at Bowling Green State University.